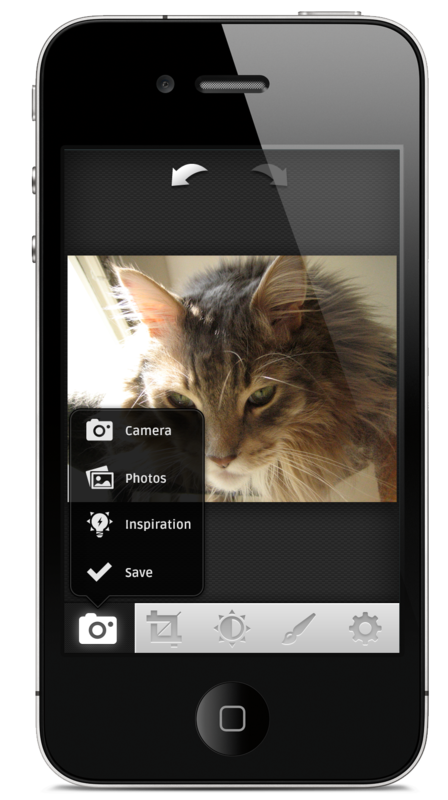 I worked with Paul Haeberli to re-design the interface and the user experience for his image editing app for iOS and Android, phones and tablets. Paul is an incredibly talented engineer, but the UI he had in place created an awkward flow for the user. 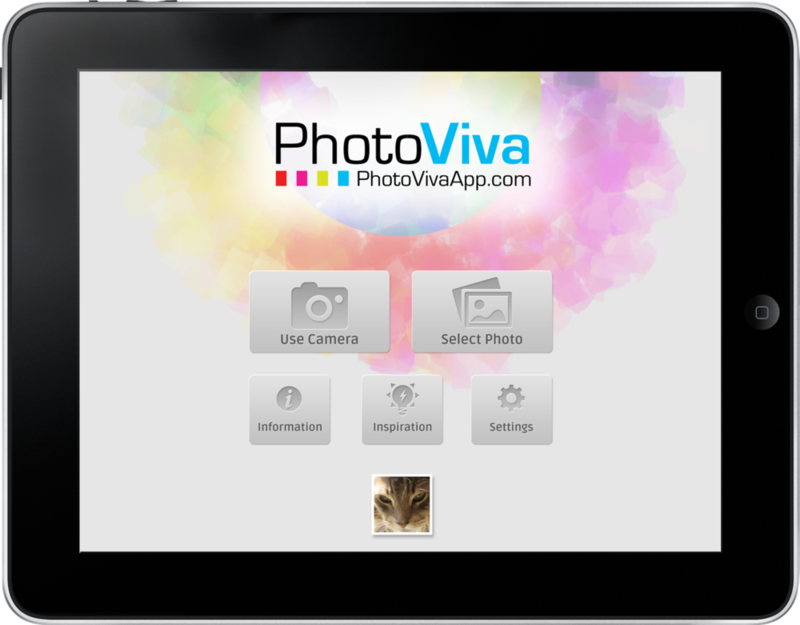 I used my own experience working with image editors to refine the flow and experience for PhotoViva. Additionally, I taught Paul how to set up a system that allowed the app to require a very small asset library made of SVG images that were completely scaled, styled, and rendered programmatically. He took on the challenge with impressive results, which ended with a very lightweight app that easily ports to multiple platforms. The original designs I created were during Apple's "skeumorphic" period. Because of the system Paul and I developed, we were able to adapt the visual design to the new flat style with very simple changes to the style code. It’s a PAID APP, but at $1.99 it’s worth it.